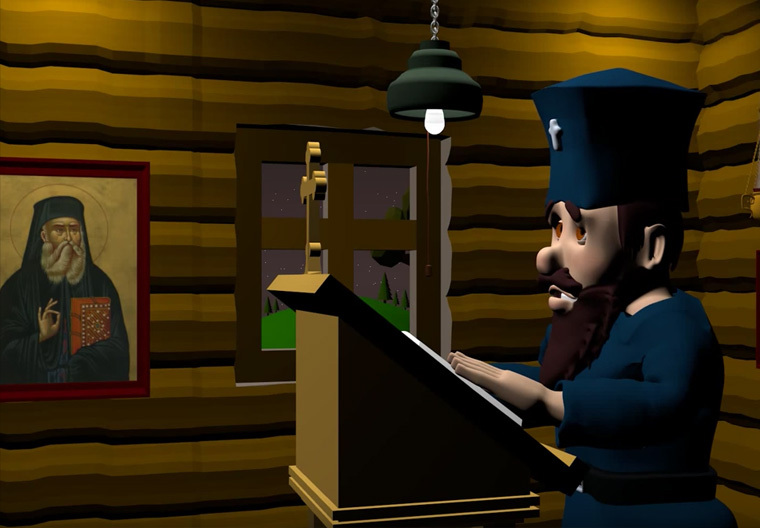 Father Gabriel is a family friendly short animated series for the whole family. Follow the adventures of Father Gabriel, an Orthodox Christian Priest Monk, as he applies prayer, love and peace to his everyday life. My animated series is published on this website as well as Youtube. Please also subscribe to my Youtube channel to keep up to date with Father Gabriel’s animated adventures. The first episode of Father Gabriel animated series. Father Gabriel, an Orthodox Christian Priestmonk, walks to church and begins the Litany of Peace.